Let’s face it, this is just the beginning of the busiest time of the year. Getting everything done before the big day arrives means having a plan and sticking to it. Wine shopping for Holidays can get a little complicated given the vast choice before us. We’ve put together a list of two reds, two whites and a little bubbly (click the links to shop directly at the SAQ) that will help you check one more item off your list. This rich, flavourful wine pairs great with seafood and is perfect for those little dinners leading up to Christmas. An American wine with mineral aromas and notes of apple will be a big hit at your table. Another white white that’s a pleasure to serve can be as easily enjoyed while preparing food as it is seated at the table. Perhaps the easiest choice on our list, this Sauvignon Blanc has a fresh, fruity flavour and can be enjoyed with everything from oysters to your turkey dinner. As far as red wine goes, The Velvet Devil is an excellent wine that pairs well with a multitude of food or it can be readily served on its own during one of those unexpected family visits over the holidays. 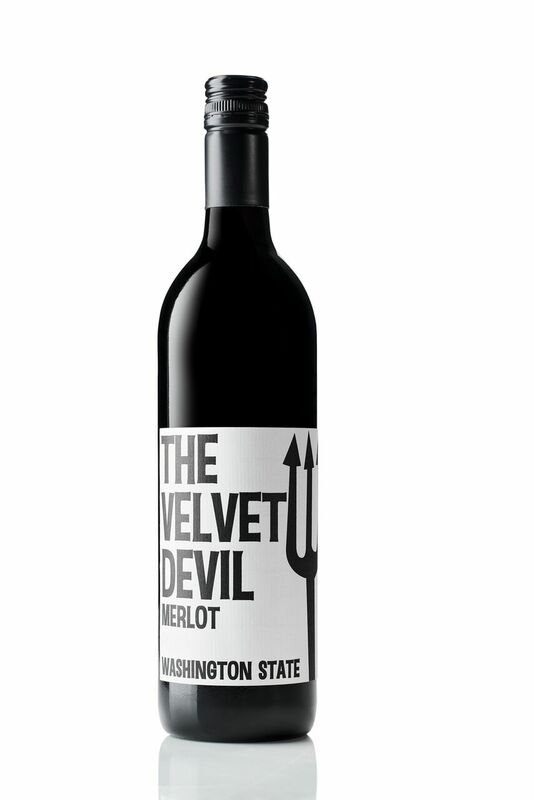 With herbal notes that give way to hints of gooseberry, blueberry and has an oaky finish, The Velvet Devil is a refreshing red that you can enjoy throughout the Holidays. Seaside wines have quickly become go to wines in our home. While we’re very familiar with the Chardonnay, this Syrah was an astonishing surprise with it’s deep, ruby red colour and complex aromas of cherry and caramel. Flavours of prune, blackberry, vanilla and spices makes this wine easy to pair with a rack of lamb or a juicy, rosemary infused chicken. Who doesn’t love the sounds of a bottle of bubbly being popped during the holidays (or any time of year for that matter)? Ruffino is an excellent choice of Prosecco that will get all your Christmas parties off on the right foot. You’ll find it has a fruity et floral aroma and taste with hints of apple, pear and citrus founding out the bouquet. Ruffino can easily be enjoyed on it’s own, with pizza or seafood and can also be used to amp up your holiday cocktails. While we all enjoy wine to its fullest, all alcohol should be enjoyed responsibly.